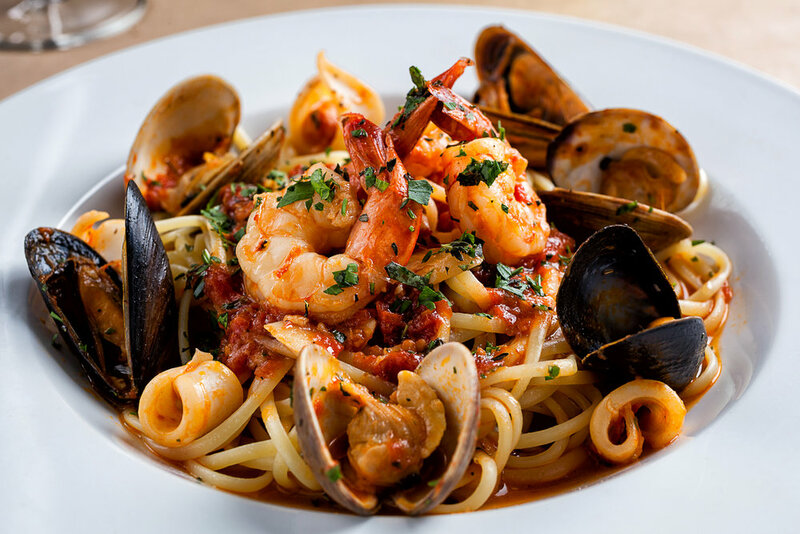 Man/Woman cannot live on seafood alone. We need out pasta/pizza fix. Islamorada has you covered. From fine Italian dining to really good pizza and sub restaurants.